When you start to use a new medication, it’s natural to look at the possible side effects. Will it cause you to get a dry mouth or cause you to get nauseous? A more severe side effect that can potentially happen is hearing loss. Medical specialists call this condition ototoxicity. Broken down, ototoxic means ear poisoning. It’s still not known how many drugs lead to this problem, but there are at least 130 ototoxic medications on record. Which ones should you watch out for and why? The stria vascularis – Located in the cochlea, the stria vascularis generates endolymph, the fluid in the inner ear. Too much or too little endolymph has a significant impact on both hearing and balance. The vestibule of the ear – This is the part of the ear that sits in the middle of the labyrinth that makes up the cochlea. It helps regulate balance. Vestibulotoxicity drugs can cause you to get dizzy or feel like the room is spinning. The cochlea – That’s the seashell-shaped component of the inner ear that takes sound and converts it into an electrical signal the brain can understand. Damage to the cochlea impacts the range of sound you can hear, usually starting with high frequencies then expanding to include lower ones. Normally if you stop using the medication the tinnitus will stop. However, some of these drugs can cause permanent hearing loss. The list of drugs that can cause temporary or permanent hearing loss might shock you. Many of them you probably have in your medicine cabinet even now, and there’s a chance you take them before you go to bed or when you are in pain. Salicylates, better known as aspirin, can be added to this list. While all these can result in some hearing issues, they are correctable when you stop taking the meds. When you get up every morning and have your morning coffee you expose your body to a substance that can cause tinnitus. Once the drug is out of your system it will pass and that’s the good news. Some drugs, ironically, that doctors give to treat tinnitus are actually on the list of offenders. However, the amount that will induce tinnitus is a lot more than the doctor will generally give. They vary based on the medication and your ear health. Typically, you can expect anything from mildly annoying to totally incapacitating. If you have any of these symptoms after using a medication even if it’s an over-the-counter herbal supplement, you should get in touch with your physician. If you have ototoxicity does that mean you should avoid taking your medication? You should always take what your doctor prescribes. Don’t forget that these symptoms are not permanent. 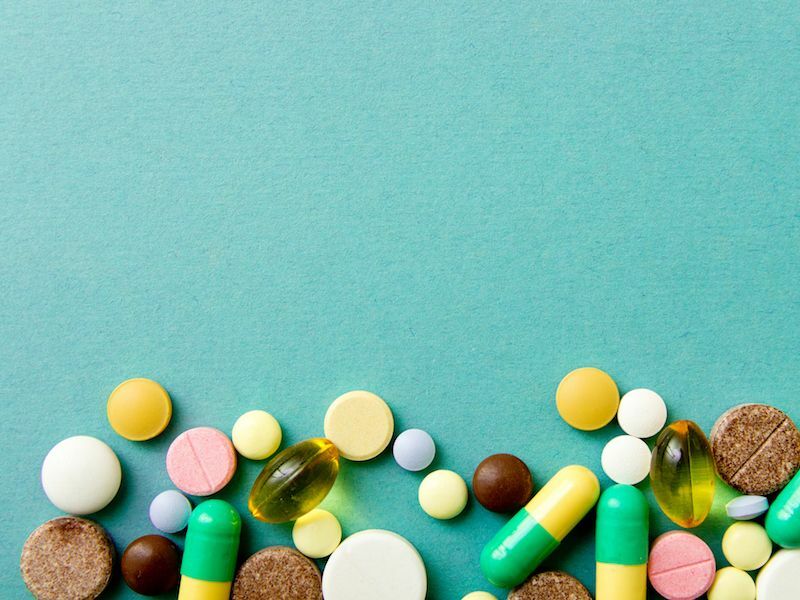 You should feel comfortable asking your doctor if a medication is ototoxic though, and make sure you talk about the possible side effects of any drug you take, so you stay aware. Also, get a hearing exam with a hearing care professional.